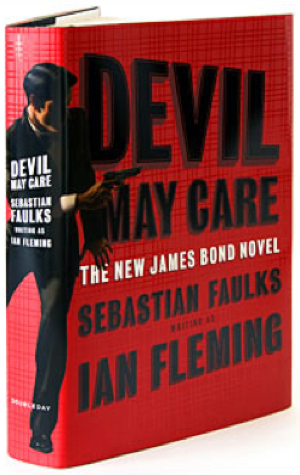 Devil May Care, the bestselling James Bond novel by Sebastian Faulks will hit (trade) paperback form in the United States on May 12, 2009 according to a new listing at Random House. 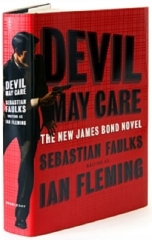 Interestingly, an Amazon page also exists, but seemingly for a Canadian version as the publisher is listed as Anchor Canada instead of either Random House or its imprint Doubleday that published the US hardcover. Seems rather bizarre to me they didn’t go for May 28th. Anyway, more news as we get it. Thanks to CommandBond.net.